Did you know that the Huracan is the most successful V10 model Lamborghini has ever offered? Considering there have only been two V10 nameplates on the Lamborghini lineup, that might not sound that impressive. Until, that is, you realize that the other model was the wildly popular Lamborghini Gallardo. 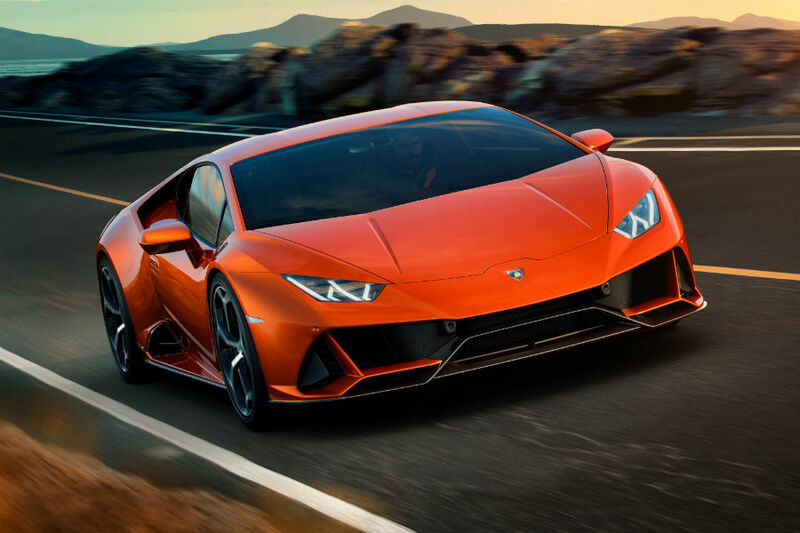 The 2020 Lamborghini Huracan EVO represents the next step in the evolution of the incredibly successful Huracan, and it has a release date of sometime this spring. When will the new Huracan EVO be available? With a release date of spring, that leaves things pretty open. Spring kicks off near the end of March and lasts until the same point in June. If we get a better, more narrowed idea of when the EVO will be available, we’ll be sure to fill you in. We’ll go into more detail in the future, but for now, it’s important to note a few things. For one, the EVO will be the first Lamborghini to feature predictive logic on vehicle dynamics control. That will be huge for handling, but what you’re probably really interested in is the engine. Taken right from the Performante, the EVO will be able to generate 640 horsepower alongside 600 Nm of torque and be capable of hitting 62 mph in just 2.9 seconds. Be sure to check back often for further updates regarding the 2020 Lamborghini Huracan EVO! 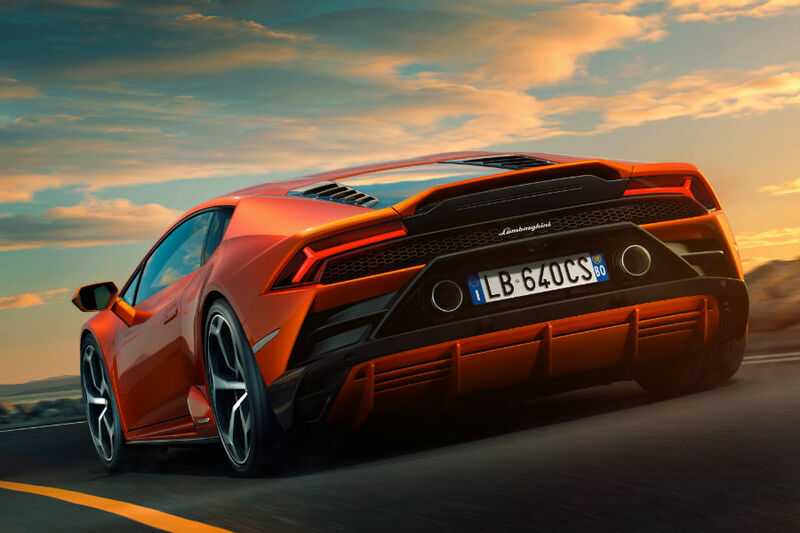 This entry was posted on Wednesday, January 16th, 2019 at 10:58 pm	and is filed under Lamborghini. You can follow any responses to this entry through the RSS 2.0 feed. You can skip to the end and leave a response. Pinging is currently not allowed.